Rap music did not begin with the breakbeat. 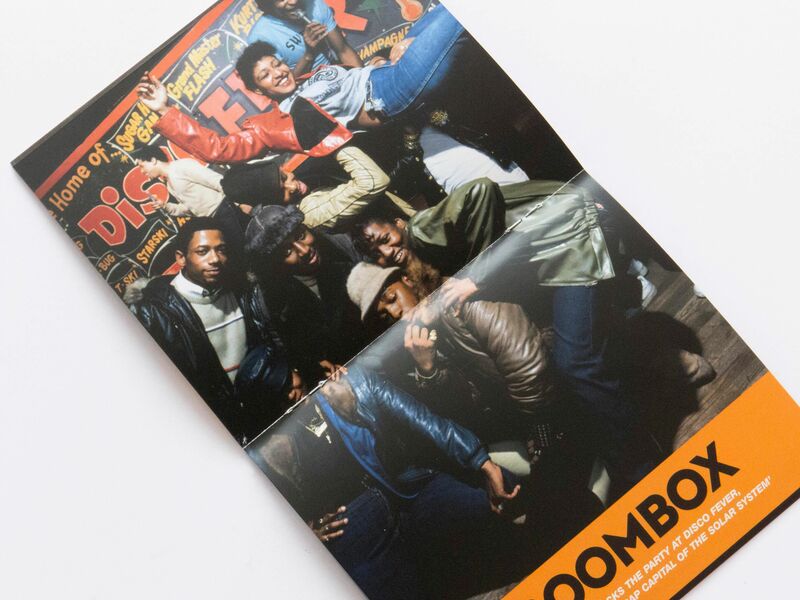 While some musicians in the South Bronx were creating a new sound based on mixing and scratching, others in Harlem were rapping over live bands and the disco hits of the time. 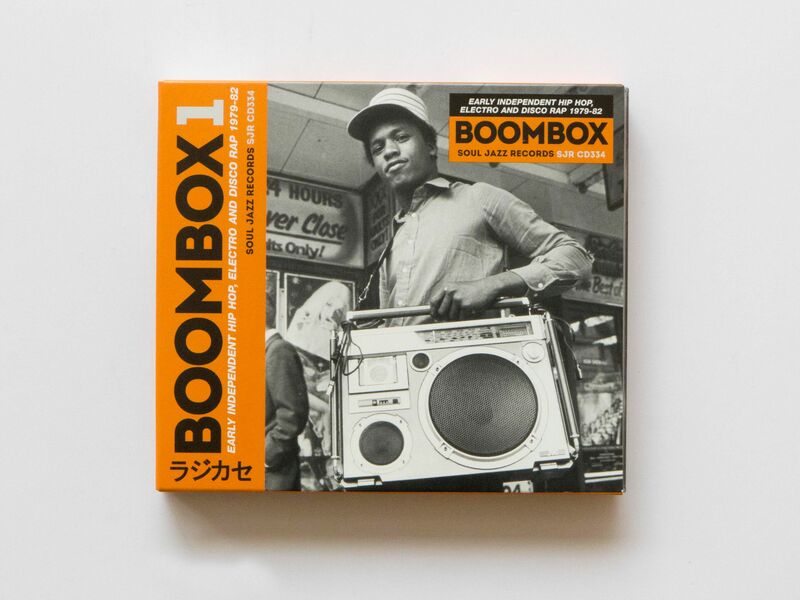 Yet as the innovations of Afrika Bambaataa and Grandmaster Flash took hold, this latter style became dismissed as “old school”, sitting somewhere between the unprecedented beats of the Bronx and the music of the 1970s. 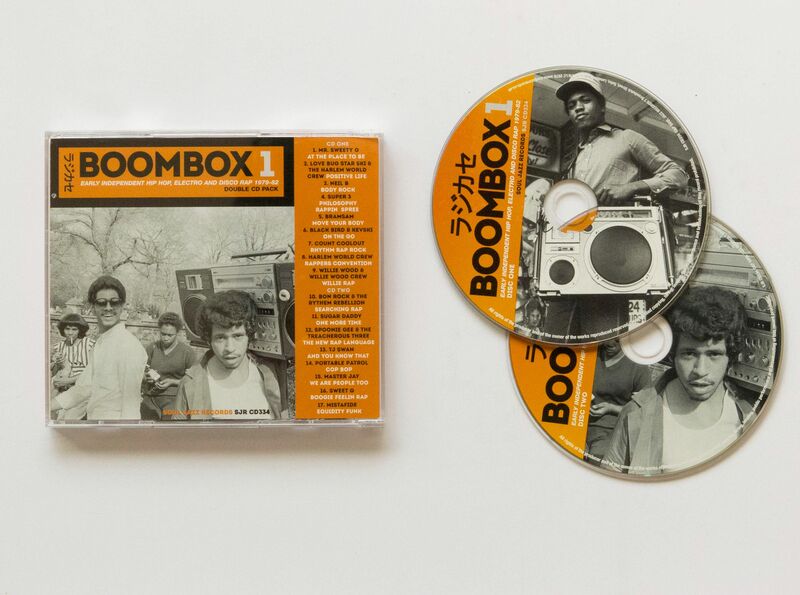 This oft-neglected era is a subject of Boombox 1, the first compilation in a projected series from the London-based label Soul Jazz. It collects 17 tracks from 1979-1982, taking in such obscurities as Sugar Daddy, Count Coolout, and Spoonie Gee and the Treacherous Three. The compilation comes in either triple heavyweight vinyl or a deluxe double CD-pack in a slipcase. 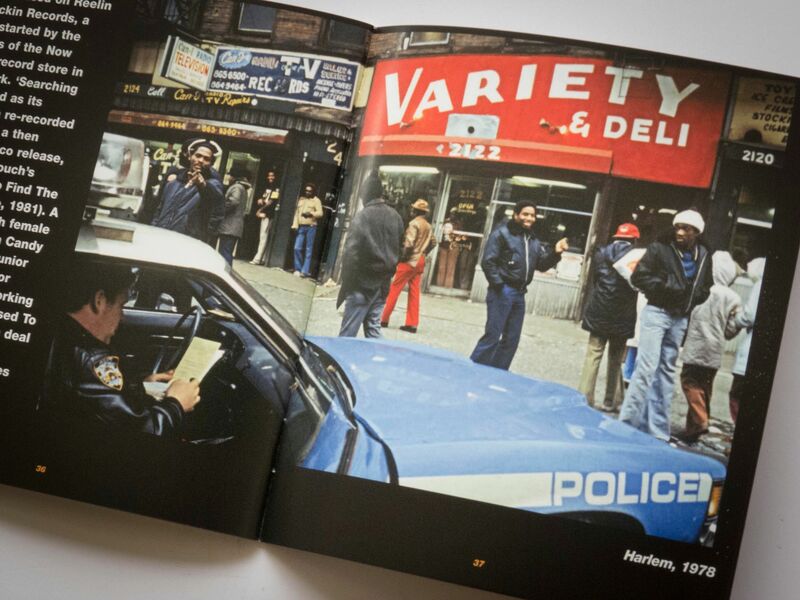 Both editions come with a 40-page booklet that includes original artwork, previously unseen photos and notes.